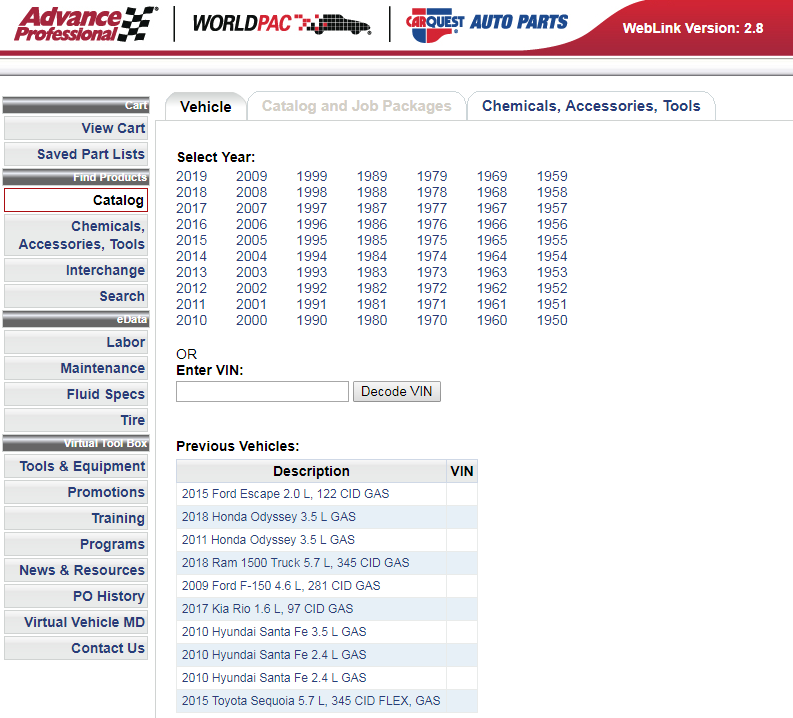 Use our online parts look up to order replacement parts for your vehicle. Use your name & phone number as the Purchase Order number. 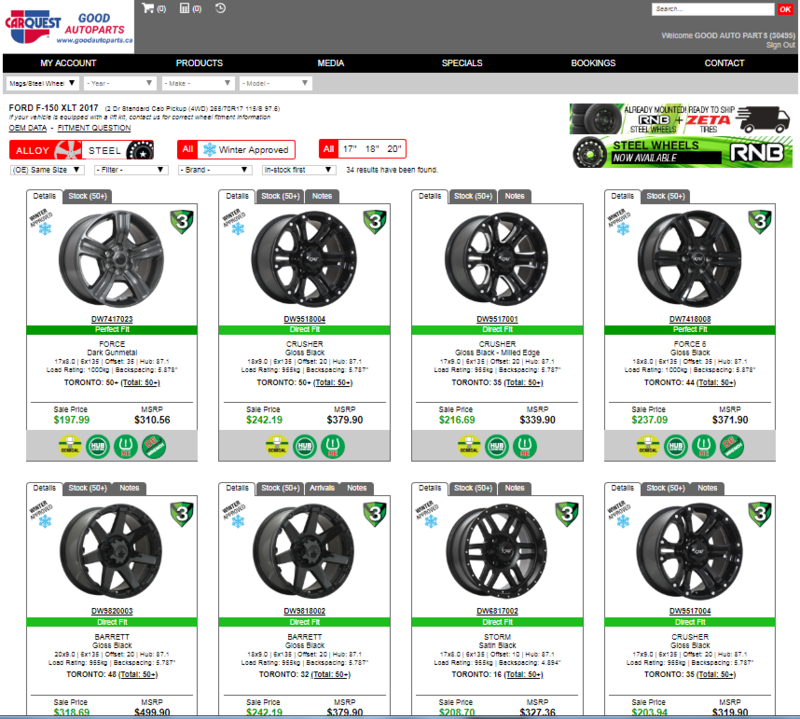 Find wheels, tires & lighting options for you vehicle. Order online and pick up in store.